While guys with curly hair are blow drying hair straight, guys with straight hair are wondering how to get curly hair. 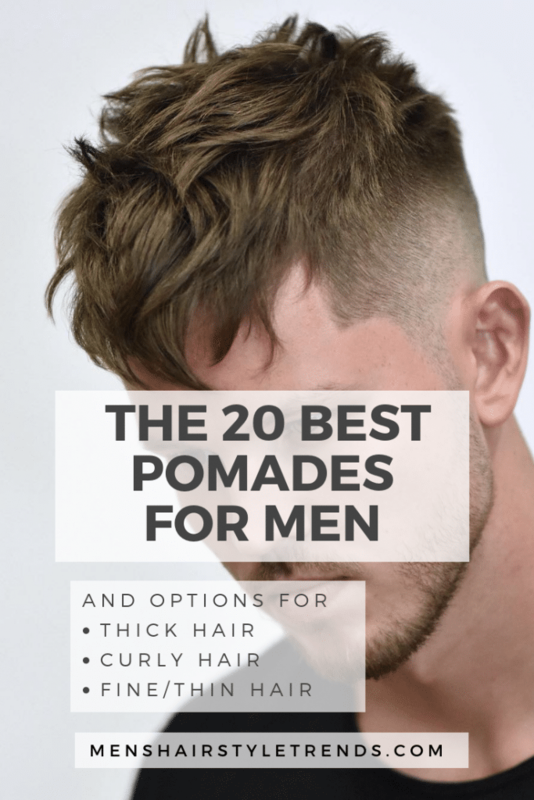 Men’s hair is usually too short for curling irons to be effective but there are other ways. 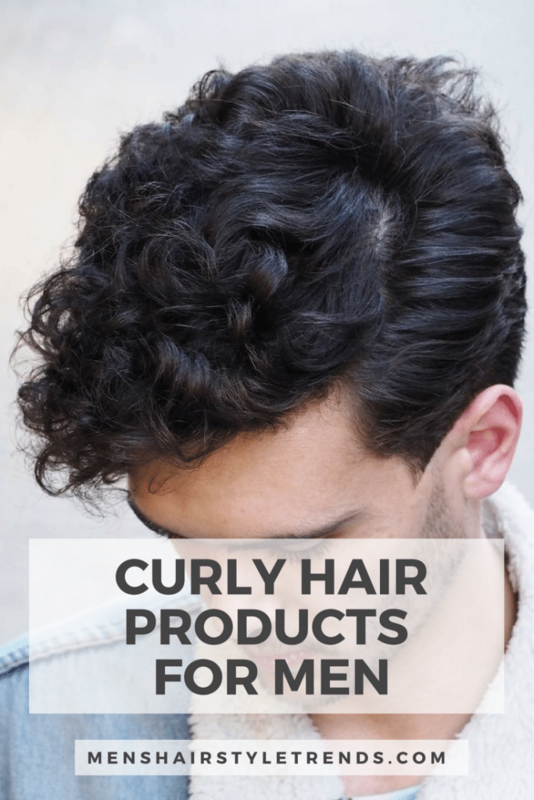 Here is the easiest way to create curls for men. All going from straight to curly hair takes is some hair product and blow drying. Hair dryers are absolutely for men. Heat not only dries hair quickly but gives the ultimate control, adding volume, all day hold and even curls. Another secret weapon for men’s hair is salt spray. Think of how hair dries with some added wave after a day at the beach. Salt spray mimics that effect, adding texture, hold and fullness that can benefit all hair types. Moroccan Sea Salt Spray with sea salt, sea kelp and argan oil for texture and conditioning. TRESemmé PERFECTLY (UN)DONE Sea Salt Spray is the highest rates salt spray at a middle range price. Sea kelp and lightweight polymers create defined texture without salty stiffness. Byrd Texturizing Surfspray combines sea salt, coconut water and protein to add texture, moisture with a salty coconut scent. 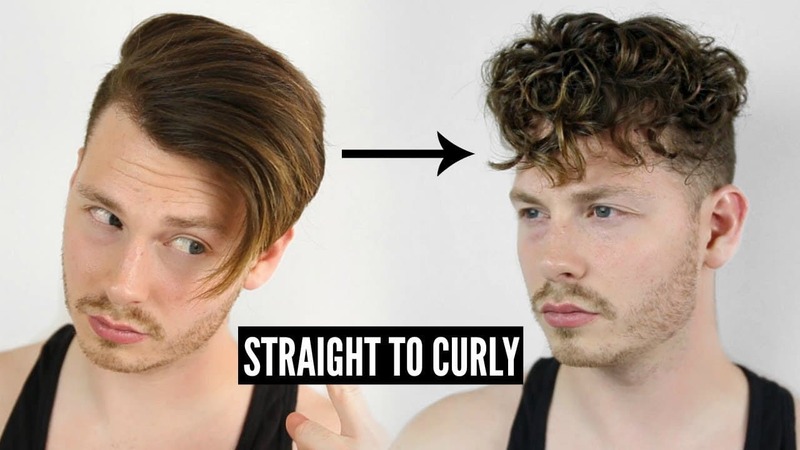 Here’s how to go from straight to curly hair for men. Image by James Welsh. Also check out his YouTube channel. 1. Start with wet hair and lightly towel dry until it is damp. 2. Work a generous amount of heat protectant spray through hair. 3. Work sea salt spray through hair from roots to ends. It adds texture and hold to create natural curls. 4. If you have a diffuser attachment on your blow dryer, put it on. This spreads out the blast of air from a single stream through multiple channels to enhance curl and reduce frizz. If there is no diffuser and you can remove the nozzle, do that to create a wider stream of air. 5. Blow dry while scrunching and lifting hair with some pressure. When hair starts to feel dryer, add more salt spray and keep drying while scrunching and lifting. When hair feels dryer again, add more salt spray to the areas where hair isn’t as curly and continue to dry. You can also wrap strands of hair around the finger and blast with a little heat to create individual curls. StyleSexyHair Frenzy for separation, texture and fullness with medium-strong hold and a hint of shine. L’Oréal Paris Overworked Hair Putty to enhance fullness and texture with a strong reworkable hold. Aveda Brilliant Humectant Pomade t lock in moisture and define curls with a bit of shine. 7. Finish styling hair with fingers. Now you have great looking curls. 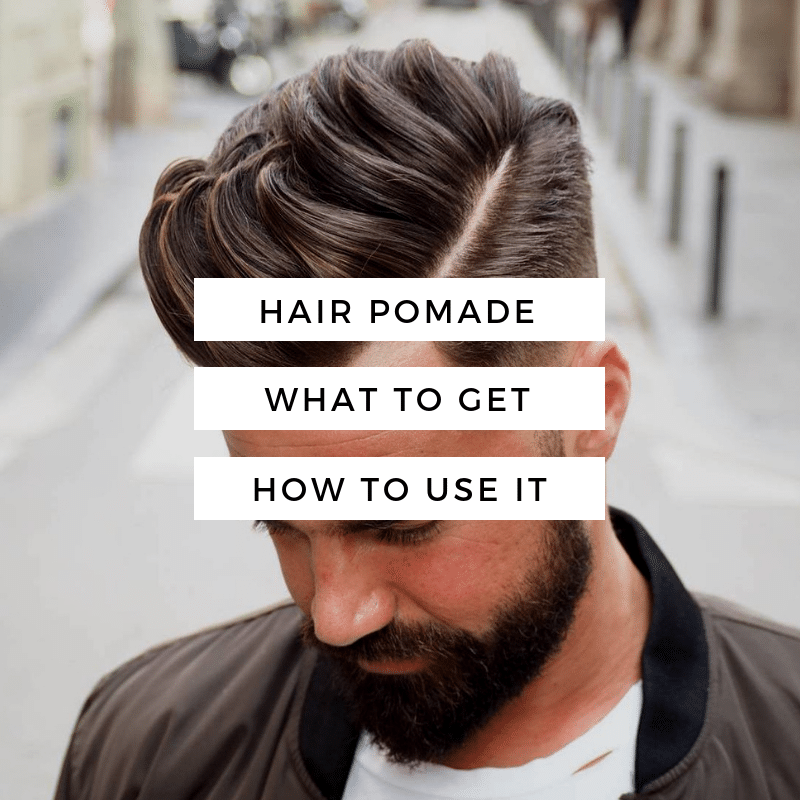 This works best for men with faded sides or undercut hairstyles with longer hair on top and short sides. Curls shorten hair so you’ll need medium length hair to work with. Short hair at the sides won’t curl in a natural way. 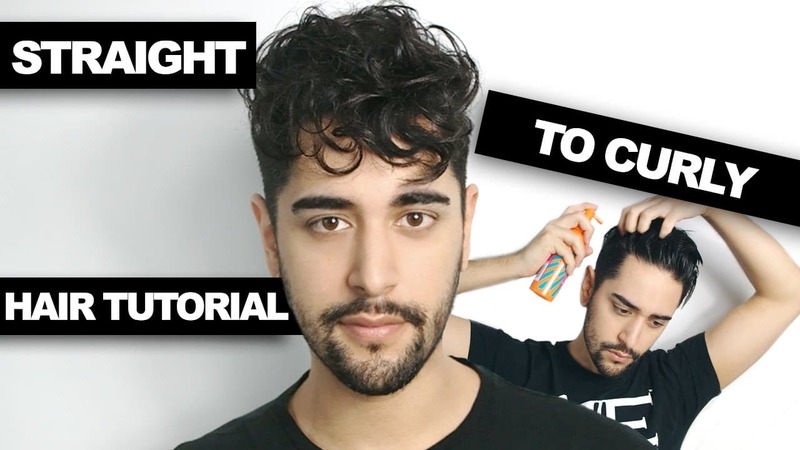 Watch this incredibly easy tutorial on how to go from straight to curly hair by James Welsh on YouTube. 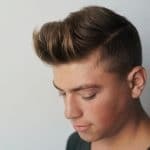 Here’s another similar but slightly different way to curl men’s hair by Jake Daniels.